Sell your house FAST and for the right price with these 10 easy tips! NEW - Located in Luck & Balsam Lake! It is important to make sure that your house shows well, is marketed right, and priced correctly. These 10 easy tips will ensure that you sell your house fast and for the right price! 1. Pick a goal date to list your house and work backward from it. Make a list of action items and due dates. 2. Remove personalized items. Removing personal items will allow the prospective buyer to be able to imagine themselves living in your space. 3. Get a storage unit. A good rule is to get rid of a third of your stuff. If you don’t use it every day, store it. 4. Clear out your clutter. No prospective buyer wants to step into a house that is messy or disorganized. Clear out your space so that the flow of the home can be seen. 5. Fix everything! Inspections are re-negotiation leverage, especially in a buyer’s market. You want to repair everything to a reasonable extent. 6. Research staging. Don’t want to hire a professional? Have a friend walk through the house with fresh eyes and offer their perspective. 7. Market your home. 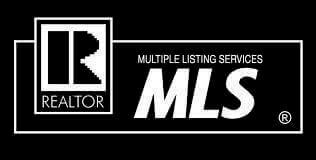 Use your social media and send the listing page to family and friends. 8. Brighten it up. Use natural and artificial lighting to open up the room. 9. Look at your curb appeal. Tidy up your yard, pressure wash your house, and put flowers near the entryway. 10. Make sure The Price is Right! This will get your realtor excited to show and market your house, which will result in a buzz. 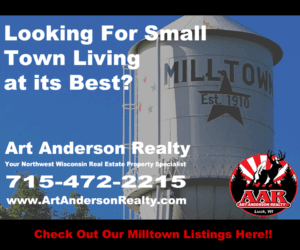 When you’re selling a house in Polk County, it’s important to contact a professional like the realtors at Art Anderson Realty. 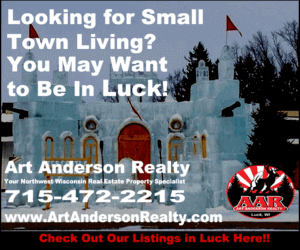 Make your move and sell with Art Anderson Realty today. Licensed in WI and MN.